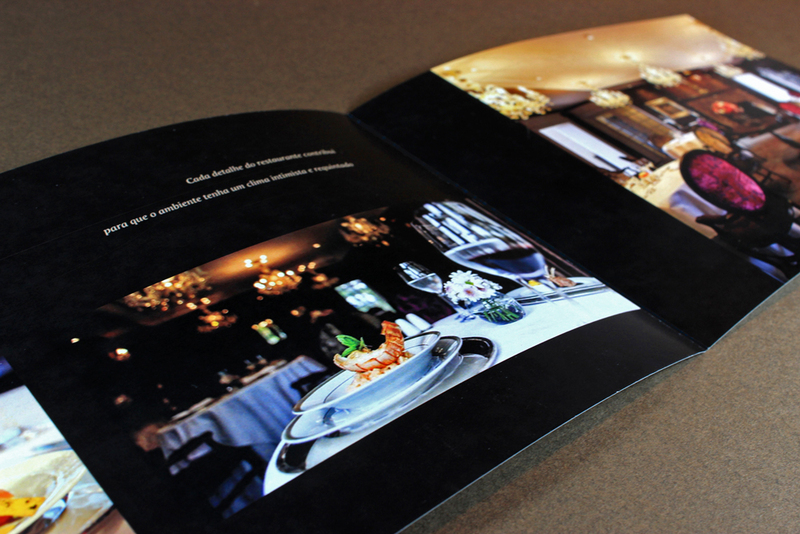 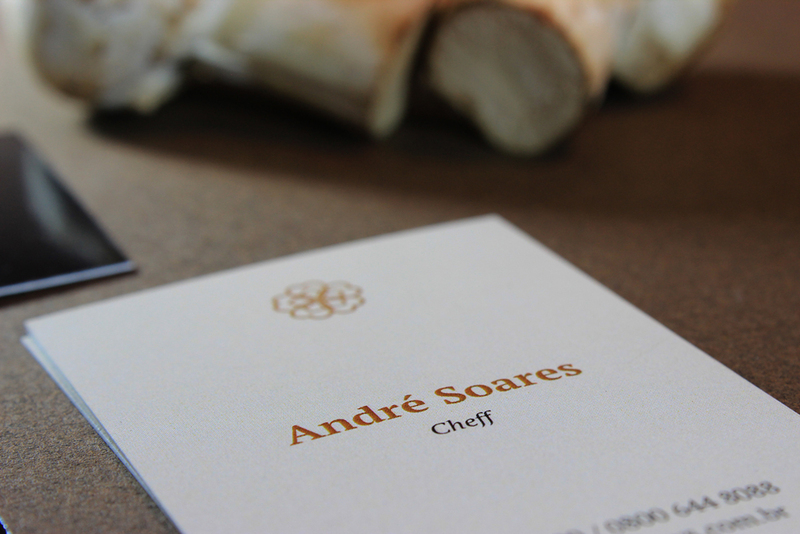 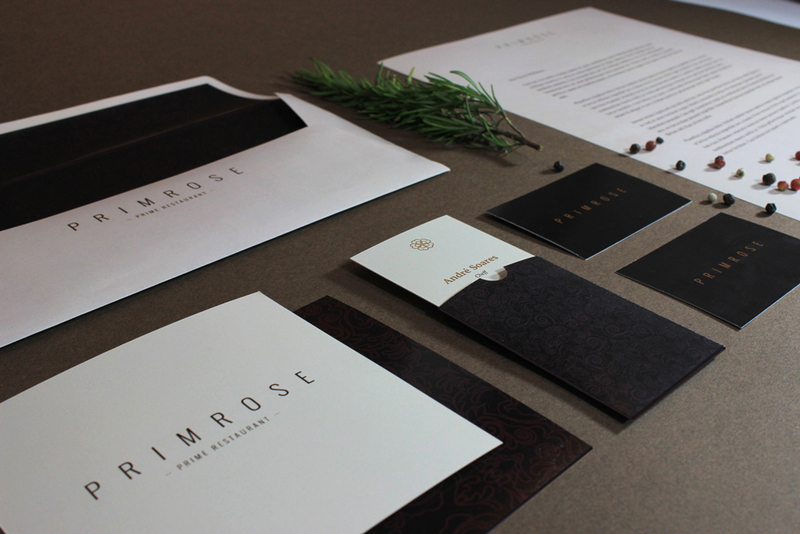 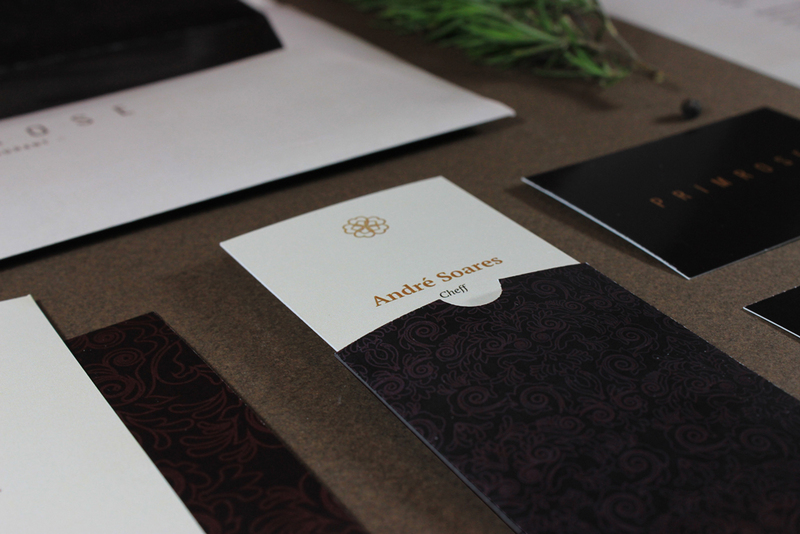 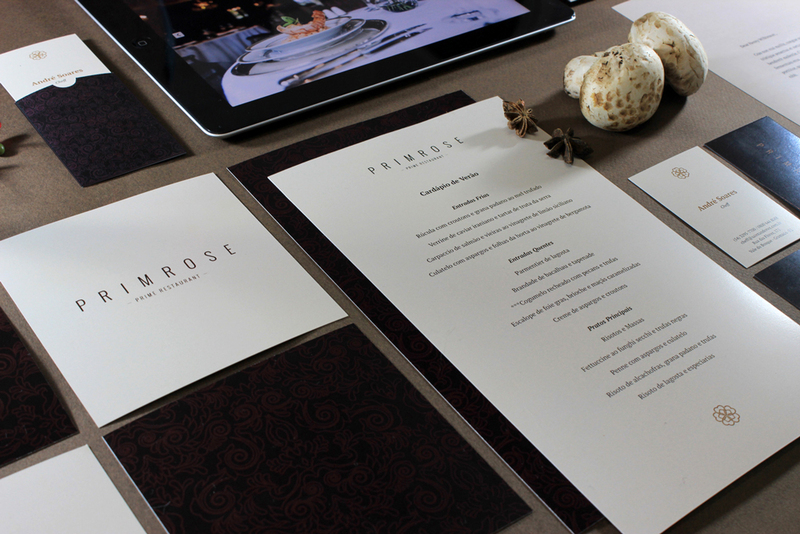 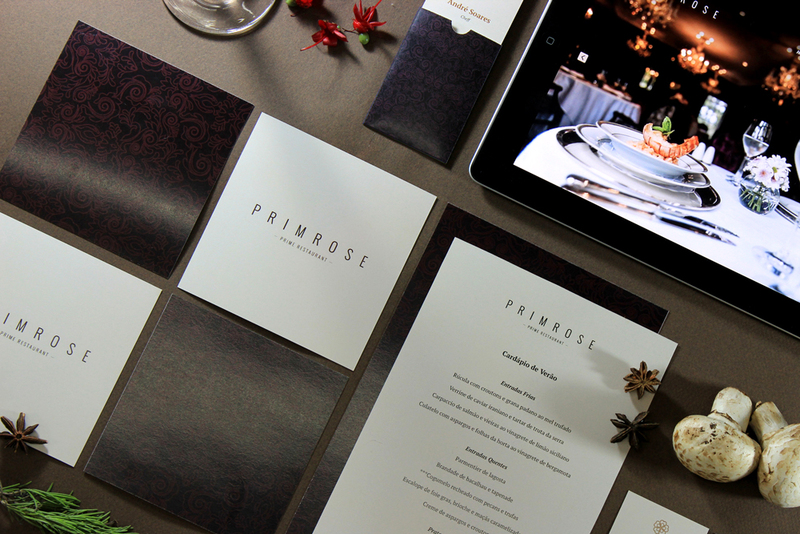 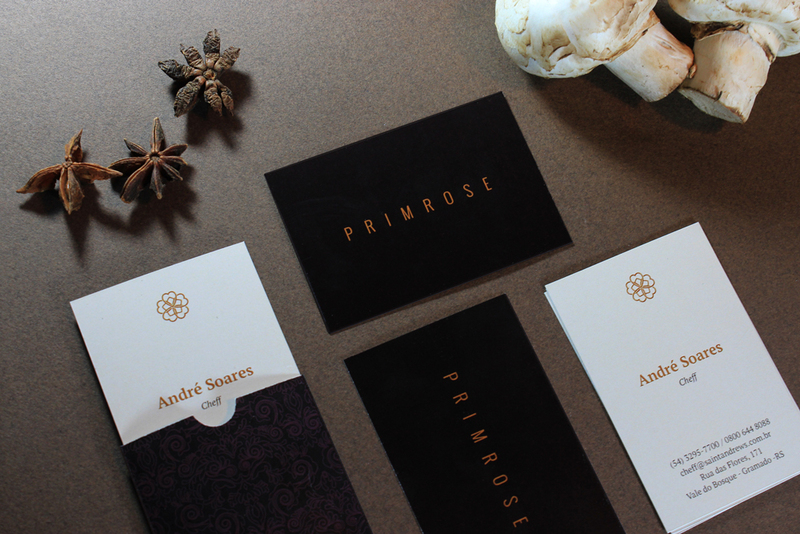 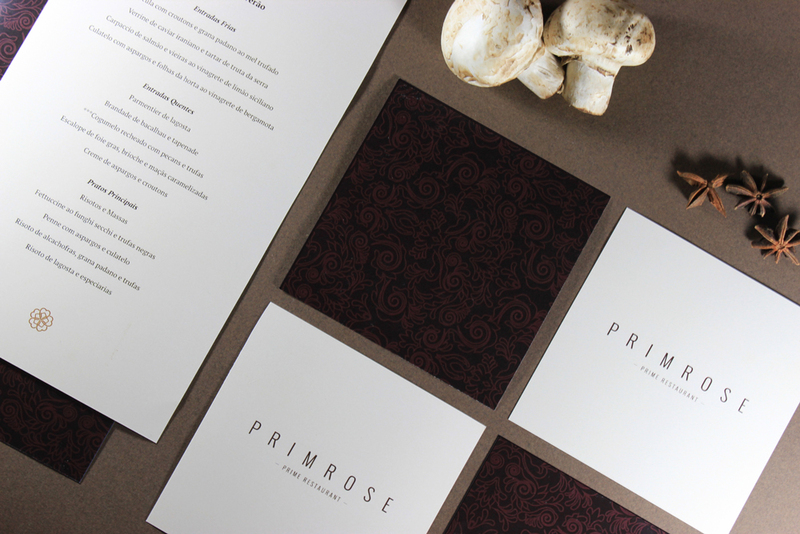 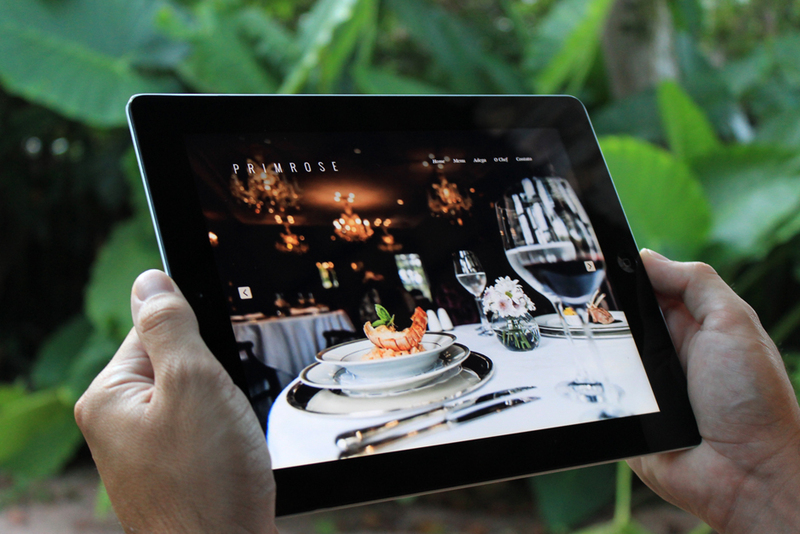 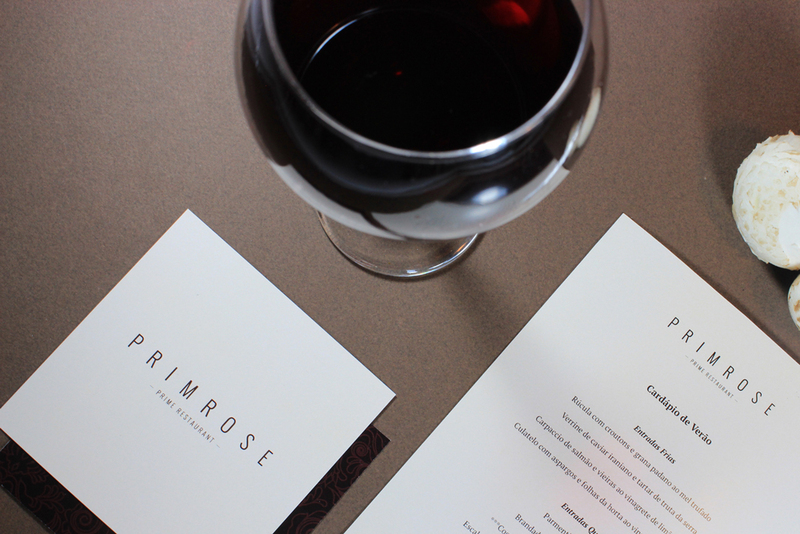 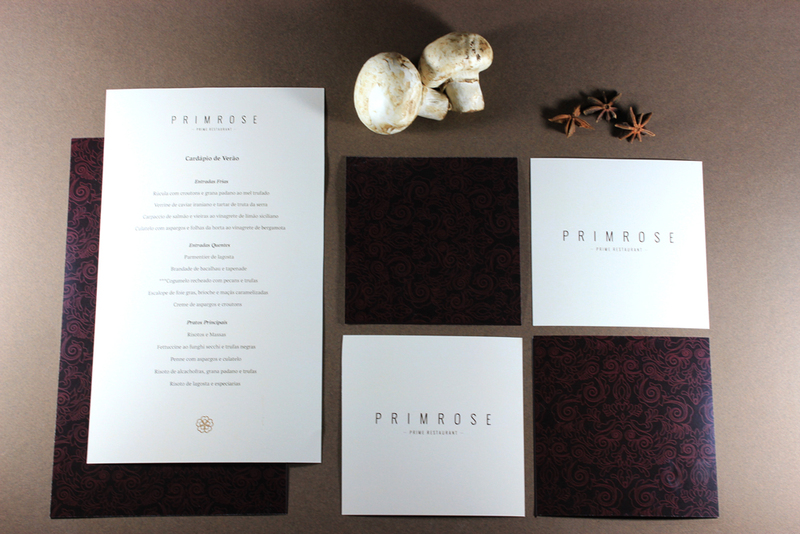 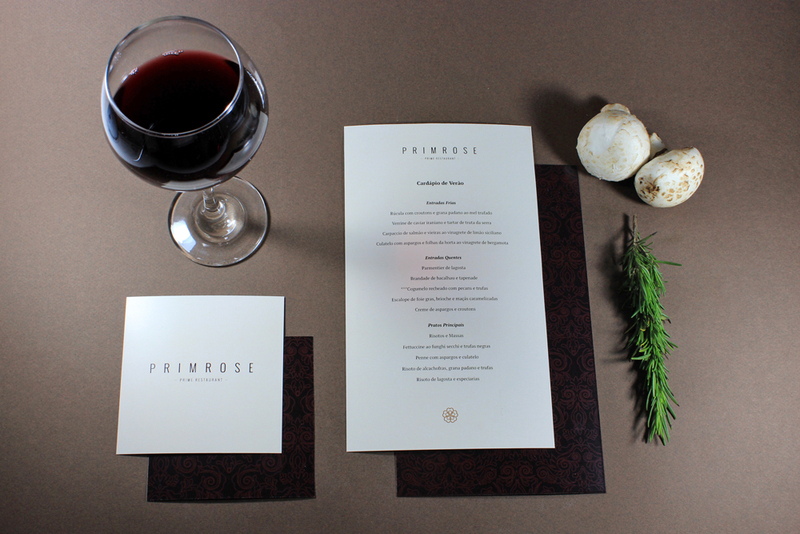 Our goal was to build the brand for Primrose, a unique and exclusive restaurant located inside Saint Andrews Hotel in Gramado, Brazil. 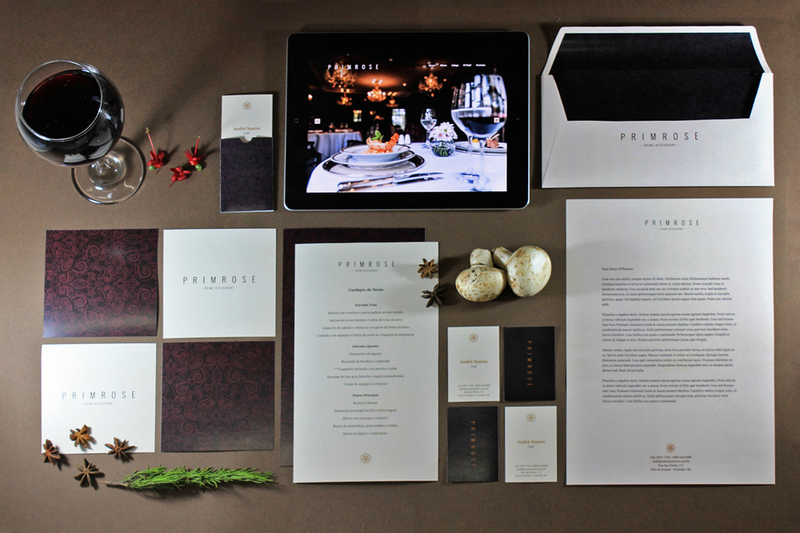 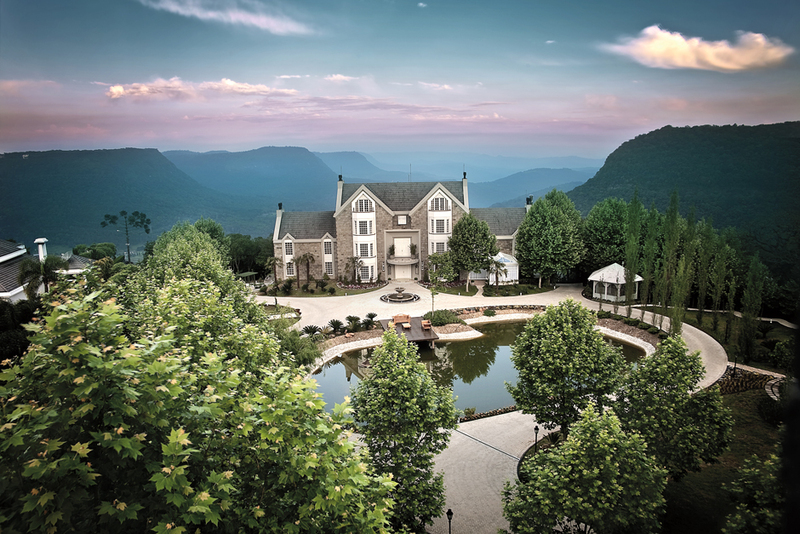 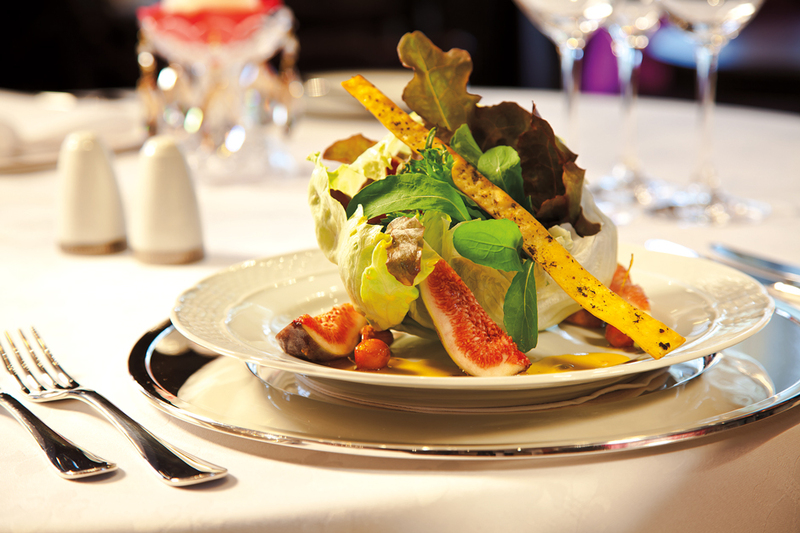 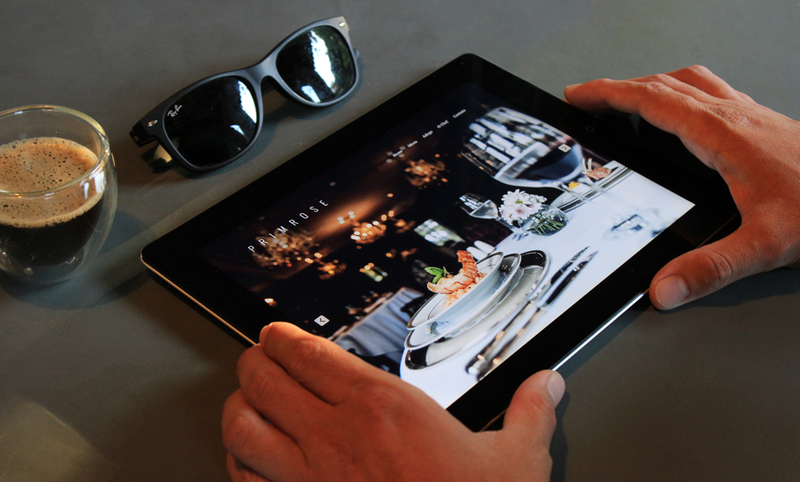 The main concept, thought for this brand, was exclusivity and luxury, attributes the guests surely expect. 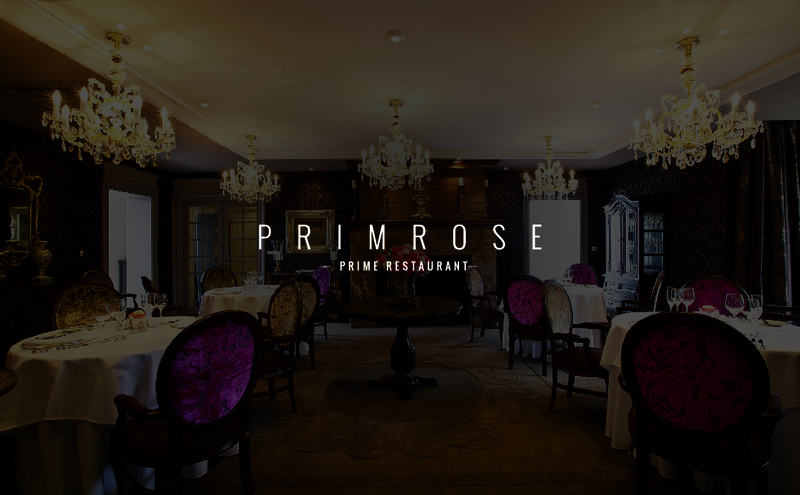 Both sophistication and elegance are transmitted through a color scheme that considers the ambiance, lights and decoration present inside the restaurant. 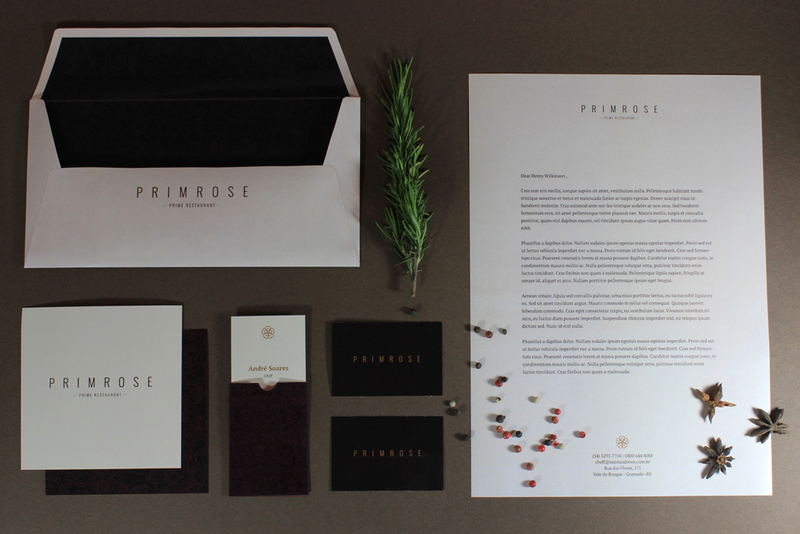 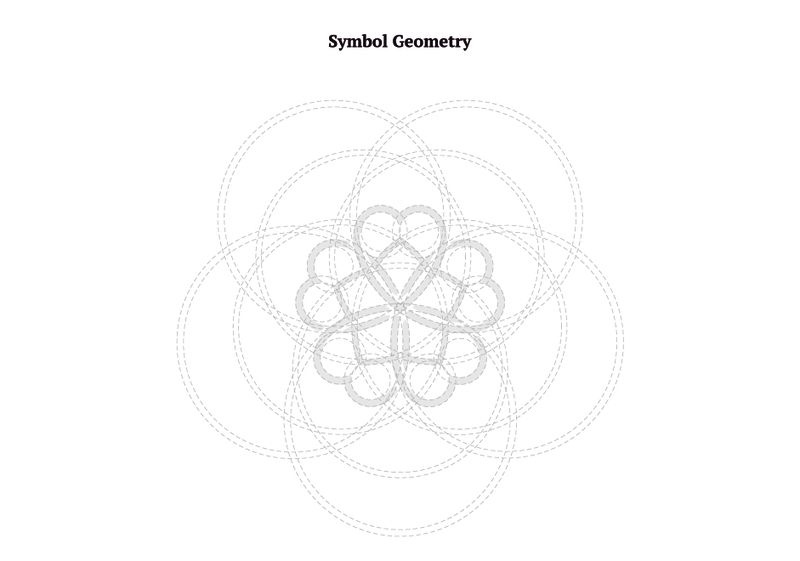 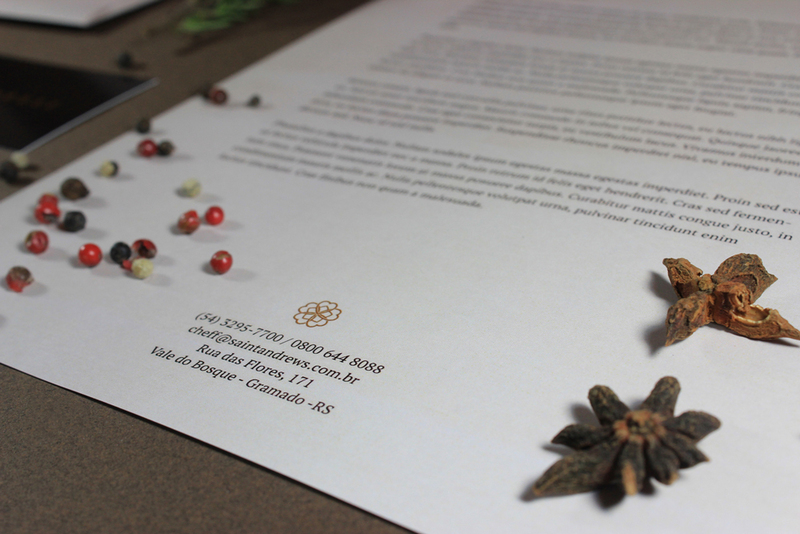 The brand symbol, a minimalist primrose plant, accurately and geometrically designed, has the intention to demonstrate the same attention on details that the restaurant and the hotel have for its customers.